1. 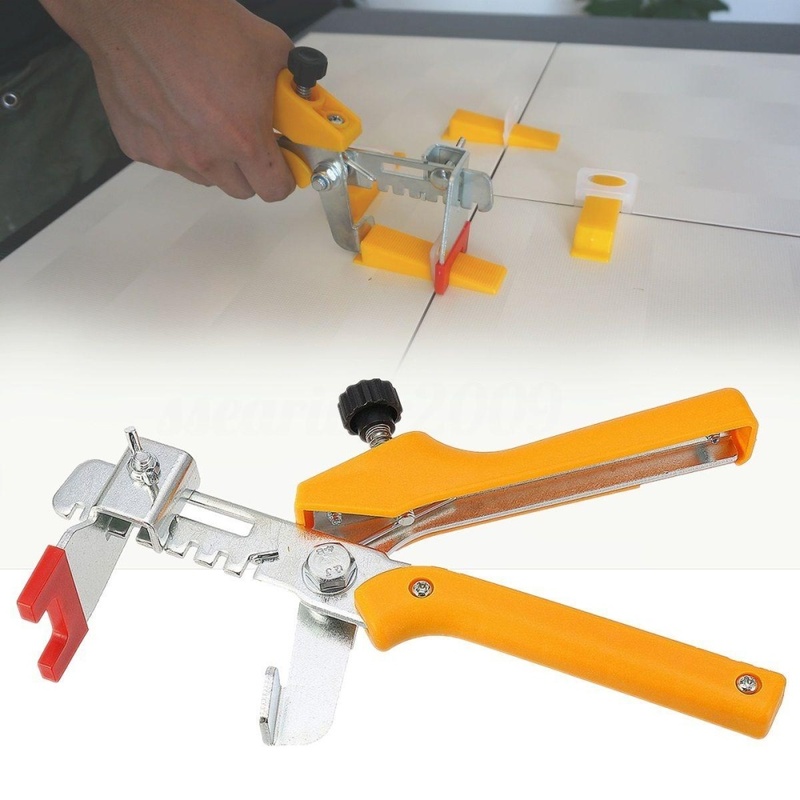 This floor pliers is a practical tool for tiling installation, helping to install floor tiles quickly and easily. 2. 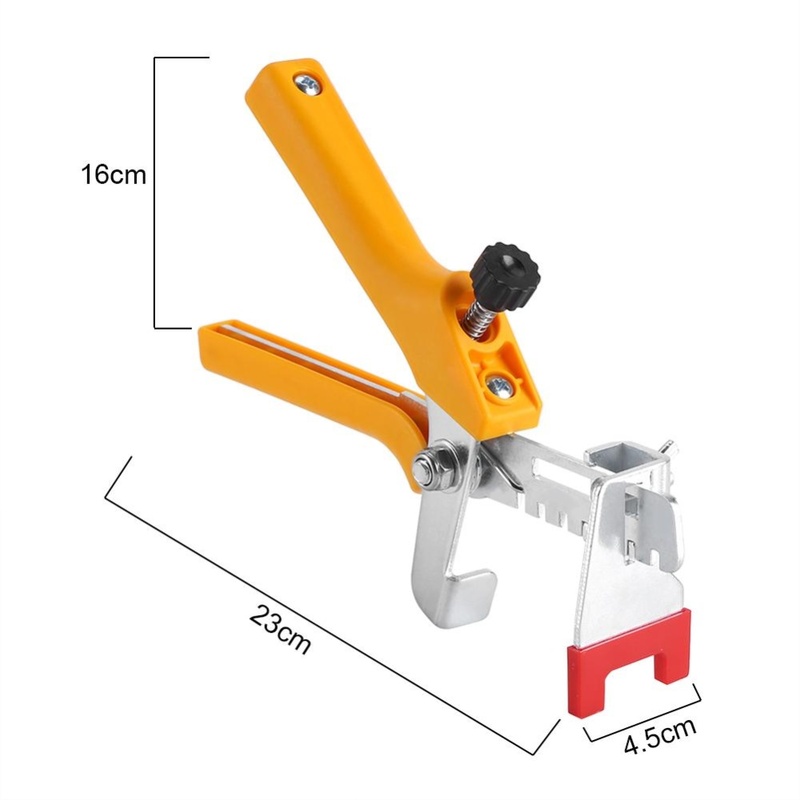 Made of high quality plastic and metal, sturdy and durable in use. 3. 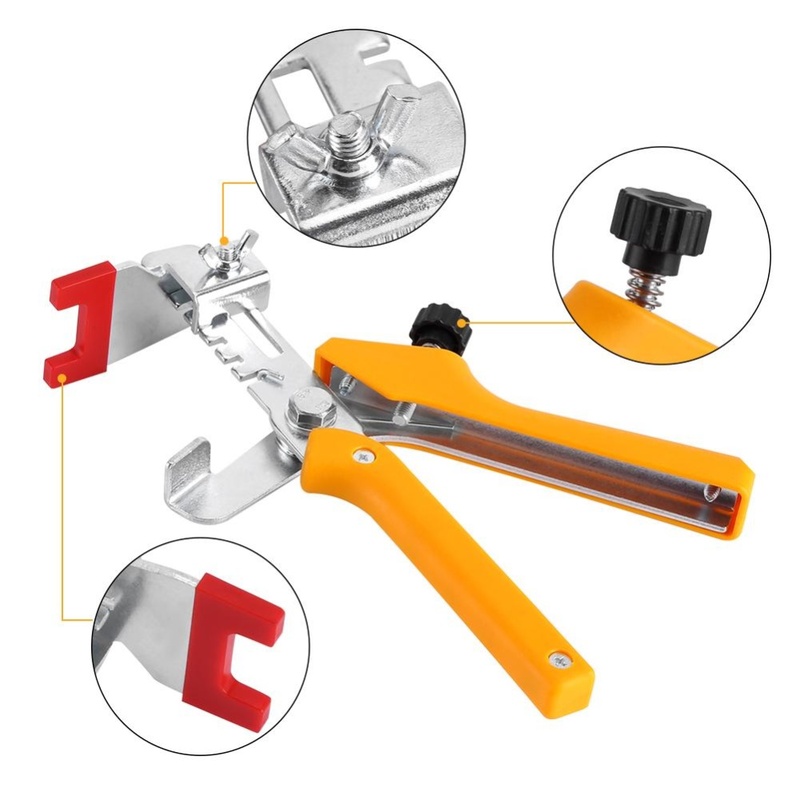 Adjustable, light weight, plastic handle is comfortable to hold and use. 4. 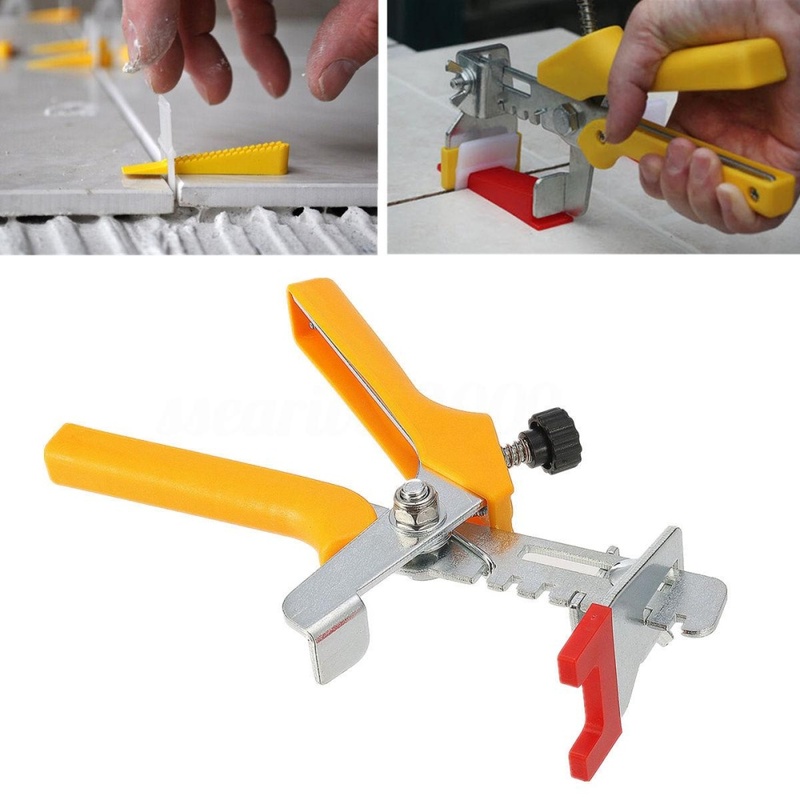 Made to provide high precision and comfort during tile installation process. 5. 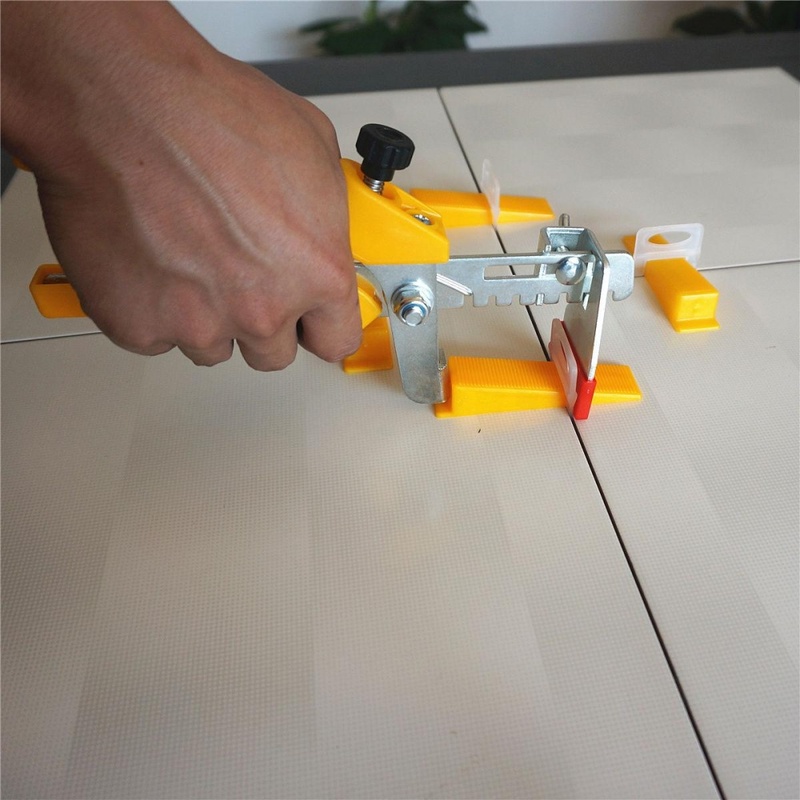 Ergonomic design helps to speed up tile installation.